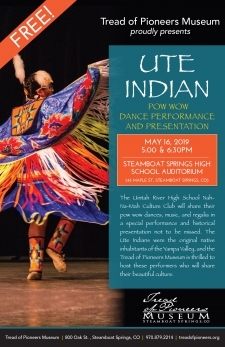 The Uintah River High School Nah- Na-Mah Culture Club will share their pow wow dances, music, and regalia in a special performance and historical presentation not to be missed. The Ute Indians were the original native inhabitants of the Yampa Valley, and the Tread of Pioneers Museum is thrilled to host these performers who will share their beautiful culture. 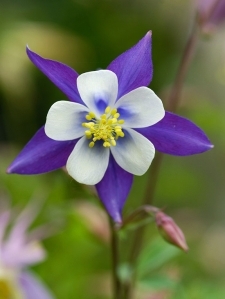 The program is free and takes place at the Yampa River Botanic Park - 1000 Pamela Lane. Participants should meet at the large umbrella in the center of the park. All painting supplies are provided by the museum, and reservations are not required. Families can simply show up and have fun. Parents are also welcome to paint. 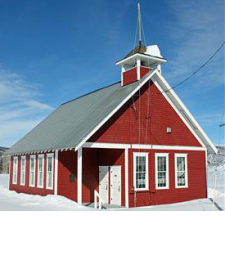 Step back in time and tour this historic gem while learning about student and teacher life in Routt County�s rural one-room schools. Pioneer kids activities and games included. Set in the historic Mesa Schoolhouse, kids learn about life as a pioneer through various activities such as candle dipping, pioneer games, panning for gold, making mountain man possible bags, leather crafts, soap making, and more. Kids learn about teacher and student life in a turn-of-the-century one-room schoolhouse. 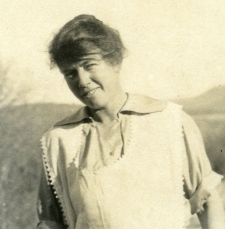 Join the Tread of Pioneers Museum and Mary Walker (descendant of Margaret Duncun Brown, the Sherpherdess of the Elk River Valley) for a personal tour of Brown's home in Clark. Don�t miss this favorite 4th of July tradition. 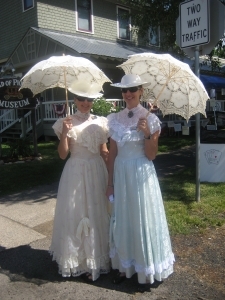 After the 4th of July parade on Lincoln Ave., come to the Museum and enjoy a free community concert, kids� activities, our famous Routt Beer Floats, and free museum admission for all. The Tread of Pioneers Museum offers something for everyone. 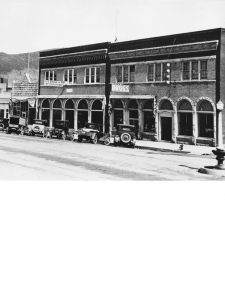 Experience the rich heritage of Steamboat Springs through our ever- changing exhibits, tours, special events, and more. Become a member to receive program and event invitations and support our efforts to preserve and share the heritage of the Yampa Valley. 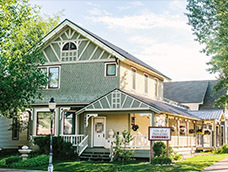 The museum offers three guided tours in the summer that take place throughout the Steamboat Springs community- Downtown Historical, Olympic Heritage and Mineral Springs (with Yampatika) Tours. 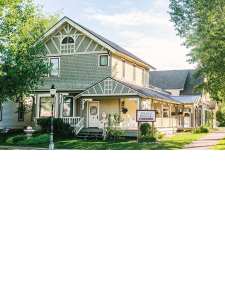 Visit local historic landmarks and learn more about the fascinating heritage that makes Steamboat Springs a one-of- a-kind destination. Join us for our current Brown Bag Summer Storytelling Series. 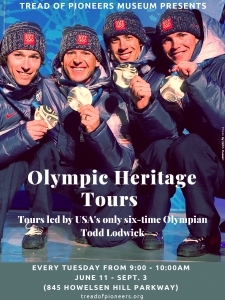 Find more details about these tours and seasonal programs. Kids and Family Activities The Tread of Pioneers Museum presents dozens of annual programs and events enjoyed by children of all ages and their families. Kids use the treasuer map to answer clues and riddles about artifacts at the museum. All children get to choose a prize from the treasure chest upon completing the treasure hunt. 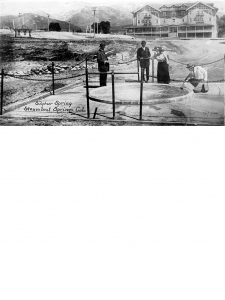 A fun and interactive way to learn about the history of Steamboat Springs. 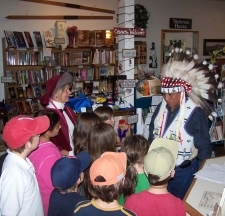 School tours and special programs are a large part of the activities at the Tread of Pioneers Museum. Museum staff tailor our school tours to the state required curriculum. We also offer children's programs and events throughout the year.